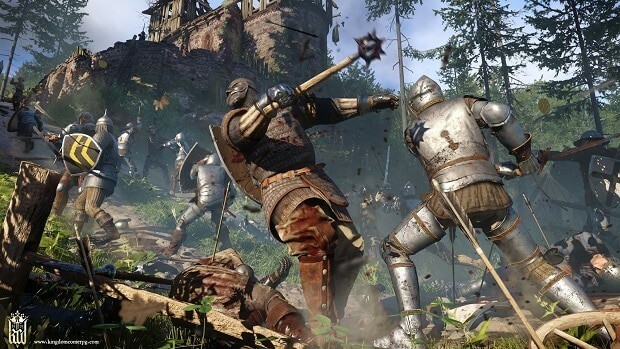 Kingdom Come Deliverance, a big action role-playing game will be used to teach history in universities. 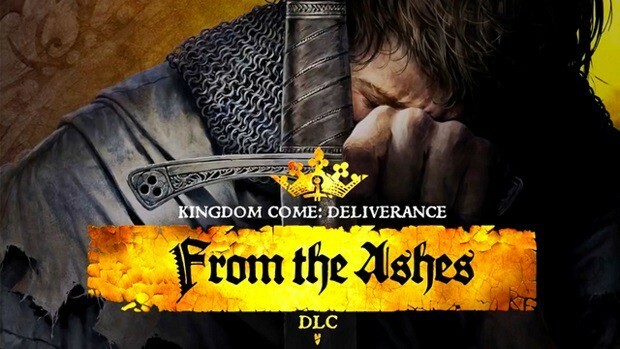 Developed by Warhorse Studios and published by Deep Silver. 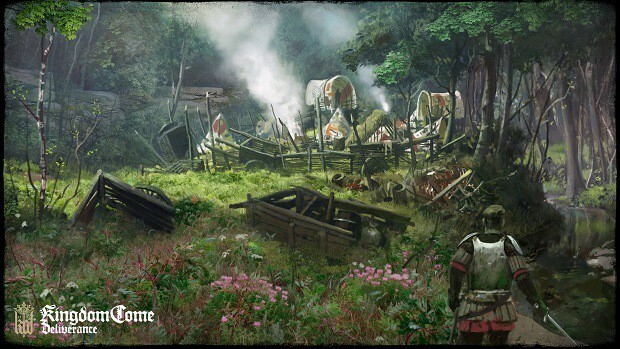 The game is set in the medieval Kingdom of Bohemia, an imperial state of The Holy Roman Empire with a focus on accurate history content which will be used as a course in universities to teach. 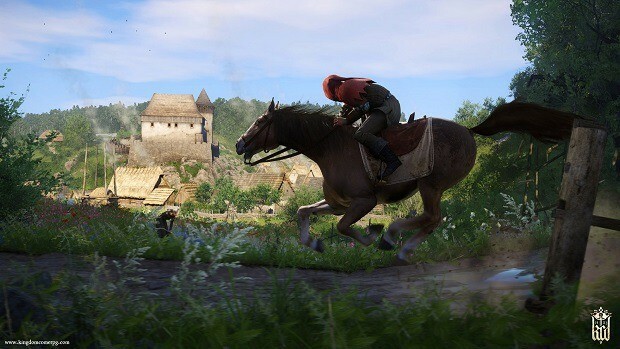 That Medieval role playing game Kingdom Come Deliverance will be used in a Medieval History course at Muni University in Czech Republic, to teach the subject of History, which is a pretty big achievement for the team and for the creativity they put in this game to describe history. 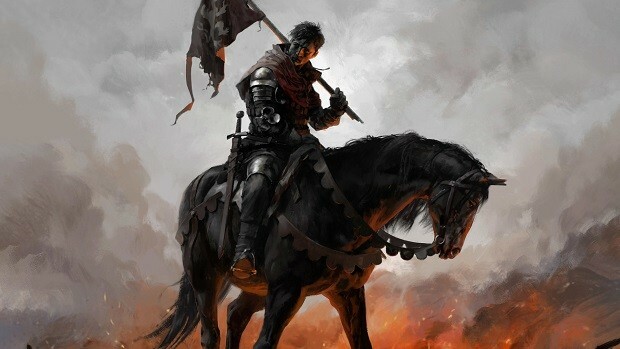 Daniel also revealed on Twitter that he is working on a playable female character for the game. 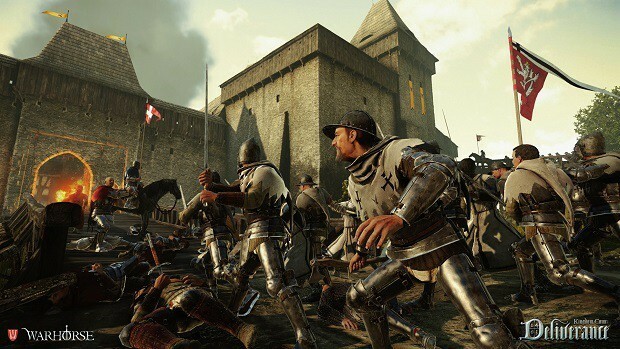 Earlier this week, the team confirmed that 1.3 update patch is being certified after which they will release the 1.4 update for the console if it works well which will include lots of bug fixes and new changes to the game. 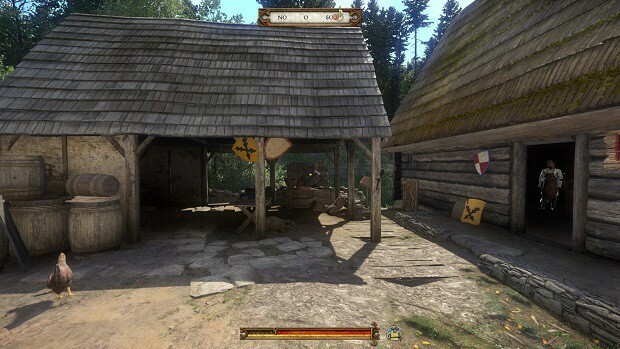 Kingdom Come Deliverance is now available and can be played on PlayStation 4, Xbox One and PC.